Bon día, Coworking Weekly listeners! This session was the first of a multi-part conversation recorded live at the Coworking Europe conference which we attended in beautiful Lisbon, Portugal last week. 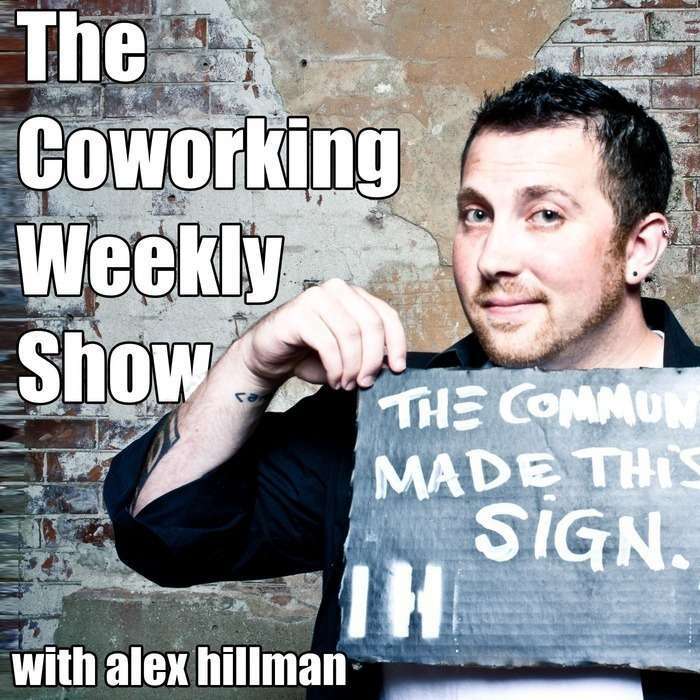 This isn’t just a recap of the talks, though…in this session of The Coworking Weekly Show Adam and I share some tips for how to get more out of coworking conferences just like this one. We also spend a surprising amount of time discussing plants. That's right, leafy green things…and it's a more relevant than you probably think. Finally, I ended this session by issuing a challenge for how we could really mold our conference experience into something extraordinary. Get the next part of this conversation by subscribing!